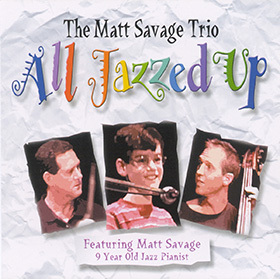 All Jazzed Up is the first professional recording of The Matt Savage Trio. It’s also the first recording of the Trio live in concert. It captures the magic of one of their first performances together as a band at The Deertrees Theatre in Harrison, ME on August 19th, 2001. 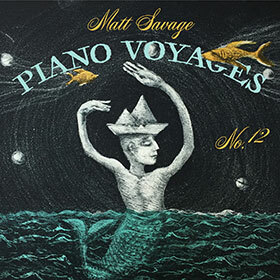 It contains mostly original compositions by 9-year-old pianist/leader Matt Savage, along with some jazz standards by Charlie Parker, Miles Davis and Billy Strayhorn. All Jazzed Up is to be appreciated not just for its excellent music but for the fact that its pianist/composer/bandleader is a mere child. Matt’s compositional skills far exceed his age, and one can hear his blossoming talent on the piano. This CD marks the beginning of a new stage in Matt’s race to achieve. It’s the album touted as the one to buy and hold as an early recording of one of jazz’s up-and-coming best musicians. 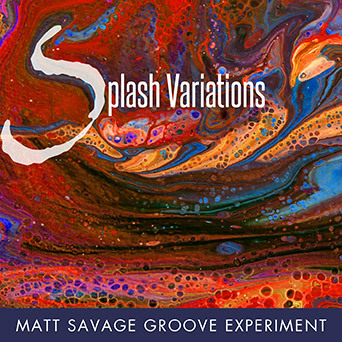 Matt has been called the “Mozart” of jazz, a 9-year-old composer with lightning fast fingers and an unbelievable sense of the harmonies, theory and complexities of jazz.